iphone x is the latest phone from Apple as the company has always announced the record-breaking weekend sales for every version of iPhone such as for iPhone 5 (5 million), iPhone 5S (9 million), iPhone 6 and iPhone 6 Plus (10 million) and iPhone 6S and iPhone 6S Plus (13 million) but they have not shown the slow sales of iPhone 8 and iPhone 8 Plus, a question arises here why the sale rate of iPhone 8 and iPhone 8 plus was low. The answer to this question is that because people want to buy the higher priced iPhone x and also due to a reason that at first stock will be very limited so no one wants to waste his money right now when the iPhone x is releasing very soon. So, you should also save your money for buying iphone x as it’s stock would be very limited. 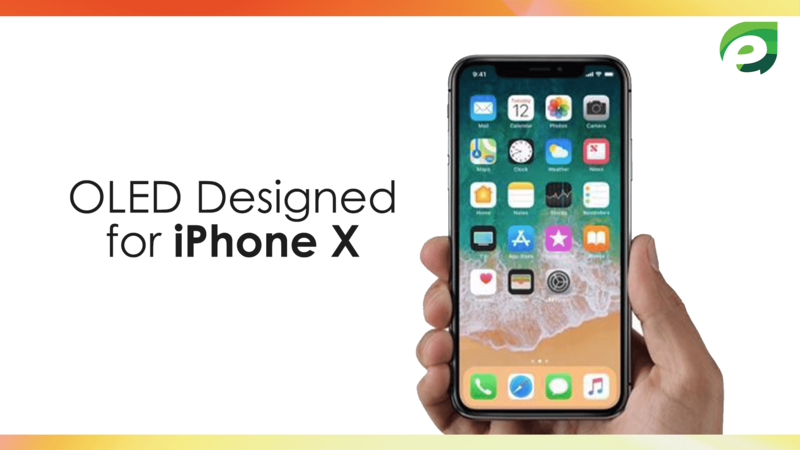 The launch of this most awaiting iPhone was announced in September 2017 and it will be available in the market in November 2017 particularly on 3rd November 2017. The delay in the launch of the product is due to the Face ID components which is taking time. So you have to wait a little more for this amazing smartphone. Pre-orders will begin on Friday, October 27 so you have to order it as soon as possible because the stock is expected to be extremely limited. 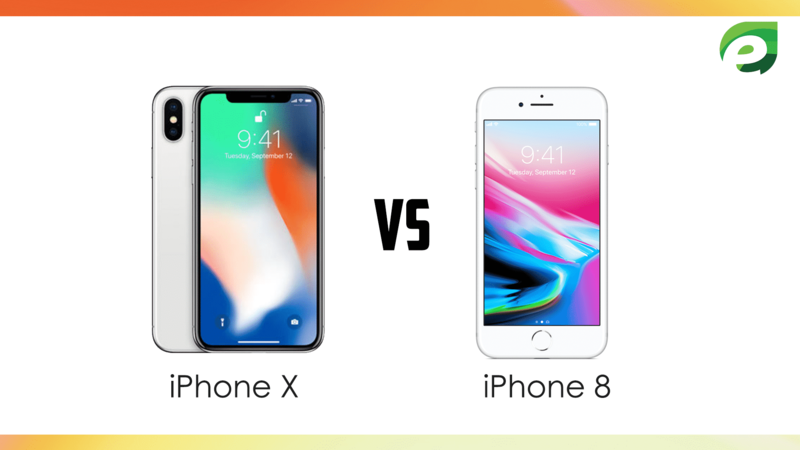 The 64 GB phone costs $999 and 256 GB iPhone x costs $1,149. About 2 to 3 million iPhone X units will be available at the launch day. It has 5.8-inch Super Retina screen that fills the hand and dazzles the eyes. This is the Apple’s first edge-to-edge display due to which it lacks bezel at the top and home button at the bottom, replacing it with more screen. It does not have curved screen edges as present in Samsung Phones. 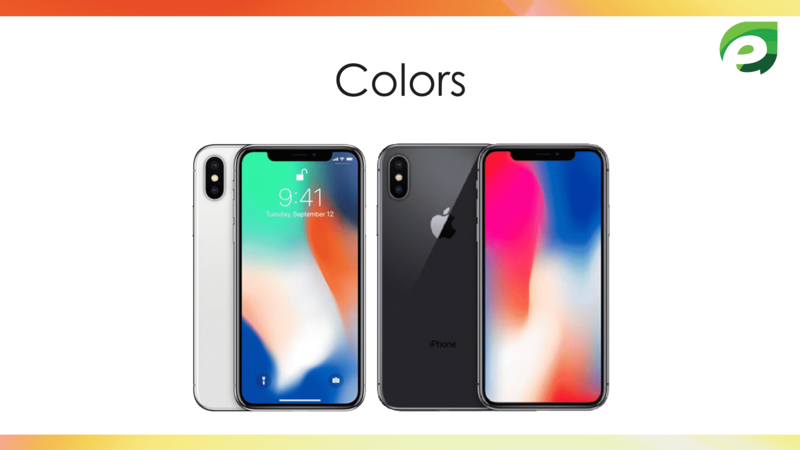 The first OLED screen is specially designed for iPhone X and this screen shows accurate, stunning colors, true blacks and also exhibits high brightness and resolution. The OLED panel allows for an HDR display with a 1,000,000 to 1 contrast ratio. The OLED screen follows the curves of the device into the farthest reaches of the corners. 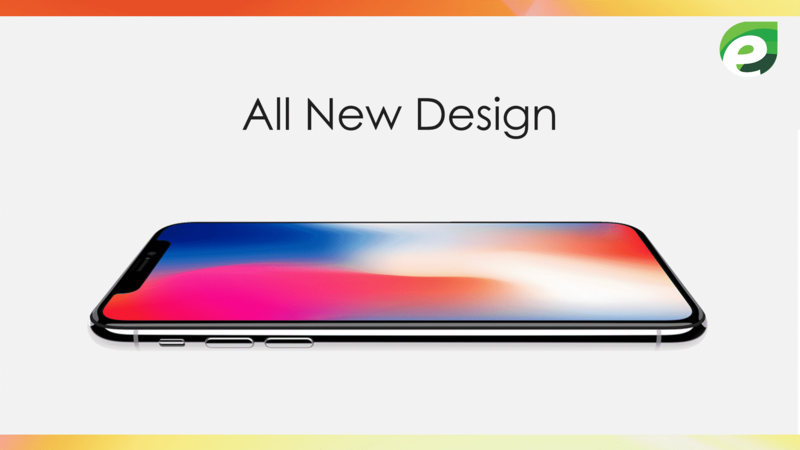 The design of iPhone X is very attractive, it just can’t stop you from buying it. The iphone x has the most durable glass ever on any smartphone, the front and back are all glass with a strengthening layer that’s 50 percent deeper. It has surgical-grade stainless steel that wraps around and is a special Apple-designed alloy that’s both durable and pure and also looks beautiful. All above this one of its advantage is that it is water and dust resistance. So, if your phone falls in the water you don’t have to worry about it because it can be 1m under water for 30 minutes. It’s just amazing. You can’t miss a chance of buying it. 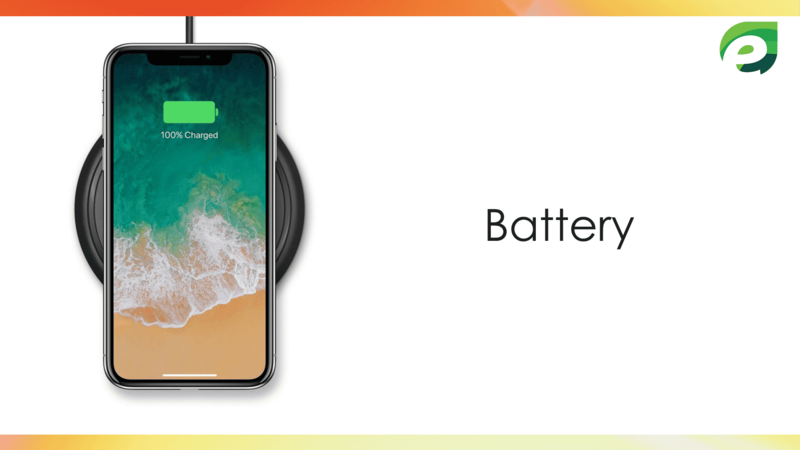 Your smartphone security is the major concern for most of the people today, iPhone X has also solved this problem and has provided the biggest solution that is not present in any of the iPhones before. In iPhone X your face is your only password. 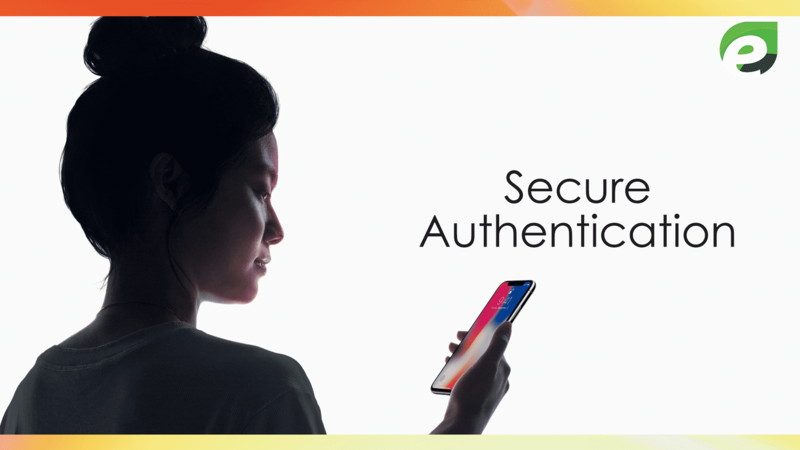 That means your authenticate will unlock only if your smartphone detects your face ID. By this way, you can unlock your phone just by looking at it. Apple promises that Face ID will not mind when you get a haircut or grow a beard it will recognize you for sure!It is more secure than the fingerprint sensor. 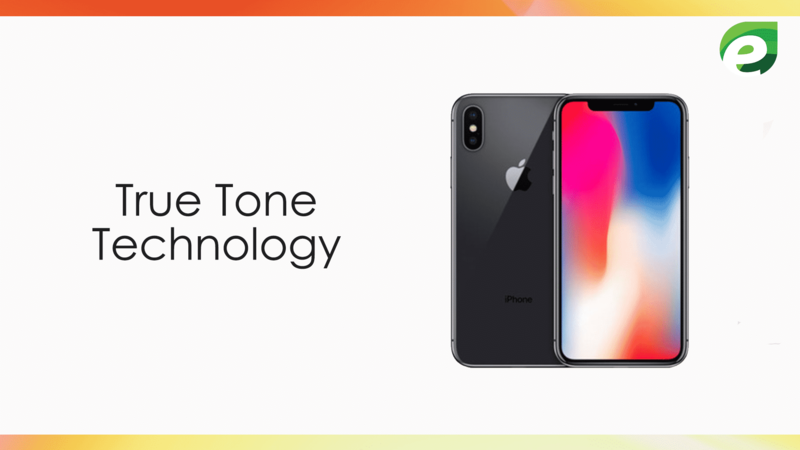 True Tone Technology uses an advanced six-channel ambient light to adjust the white balance onscreen to match the color temperature of the light in your surroundings. So image looks so natural on the screen due to the true tone technology. 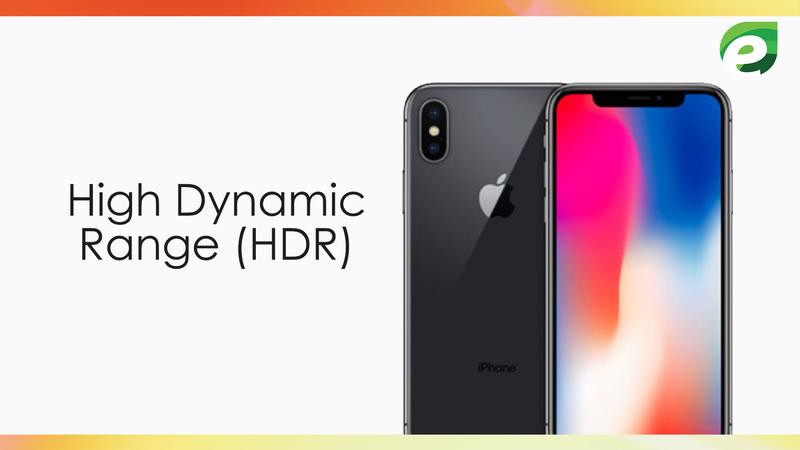 For the first time, you can enjoy High Dynamic Range (HDR) on iPhone X. You can watch movies, videos or any other shows of your interest in Dolby Vision and HDR10. Your HDR images will look even more amazing and attractive. It has dimension of 143.6 x 70.9 x 7.7 mm (5.65 x 2.79 x 0.30 in). 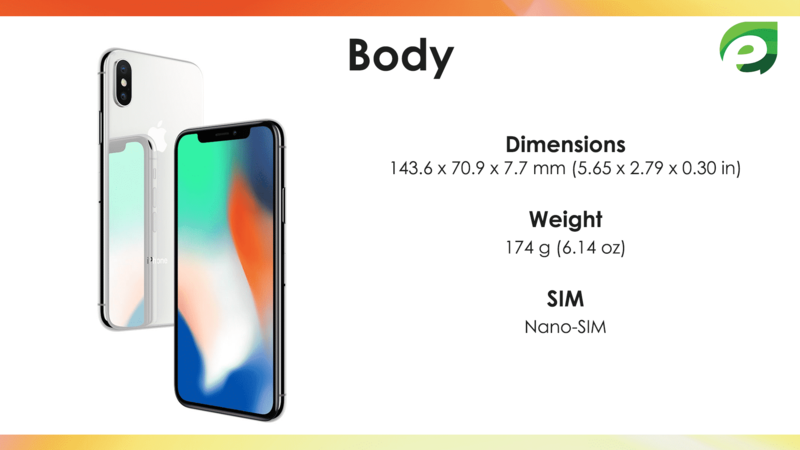 The new model of iphone weighs 174 g (6.14 oz). It is 5.8 inches in length. It has a resolution of 1125 x 2436 pixels. It does not have a card slot instead it has an internal memory of 64/256 GB and 3 GB RAM. It has a dual camera. 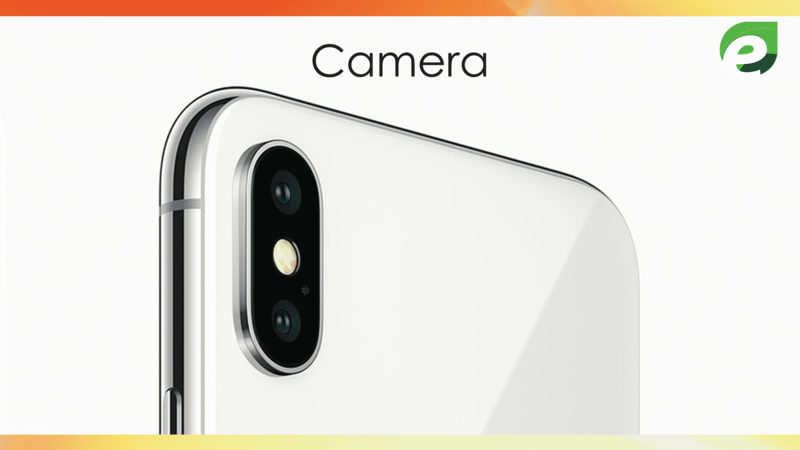 The primary camera is 12 Mega Pixel (MP) and has an aperture of f/1.8 (wide angle) and f/2.4 (telephoto).The primary camera has phase detection autofocus, 2X optical zoom, quad-LED (dual tone) flash. The secondary camera is 7 Mega Pixel (MP) and has an aperture of f/2.2. It has the ability of face detection, HDR, panorama. It adds portrait mode to your selfies, this means that your selfies can exhibit blur background also. 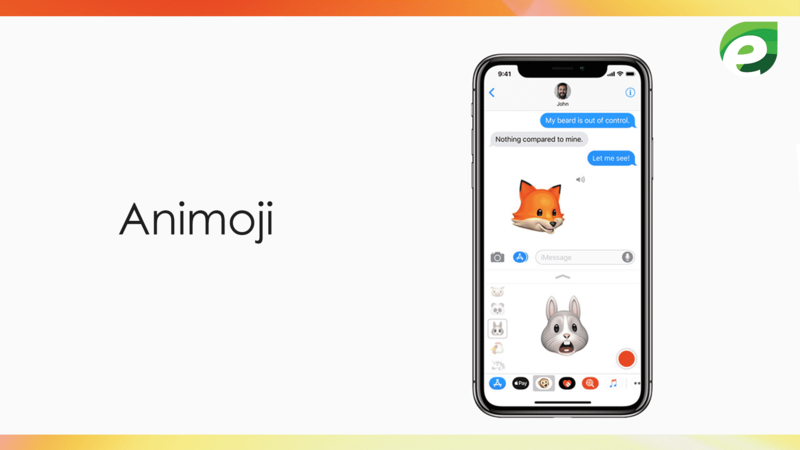 The iPhone X comes with animoji which is the combined animation with emojis and they are much better and advanced than the emojis. It mirrors your facial expressions you can call it as a more advanced version of a snapchat mask. The Apple’s new AirPower pad can charge multiple devices. This new phone has wireless charging feature. 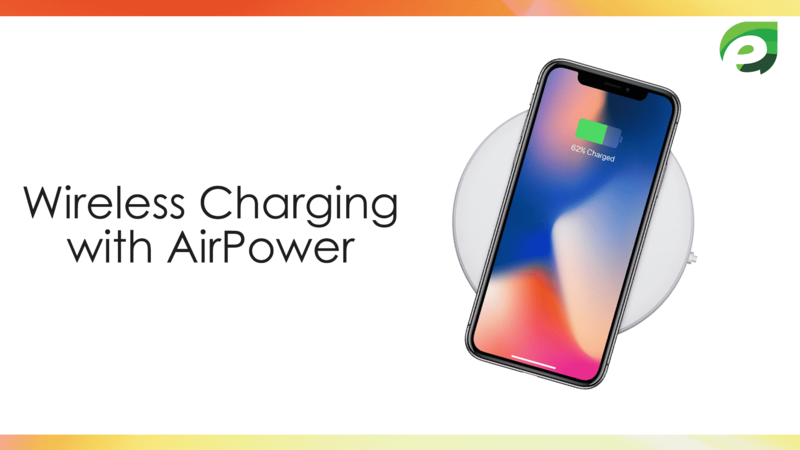 Although wireless charging is not new Apple will debut a new AirPower charging pad. It can charge any Apple product, an Apple Watch, AirPods, and the iPhone X. 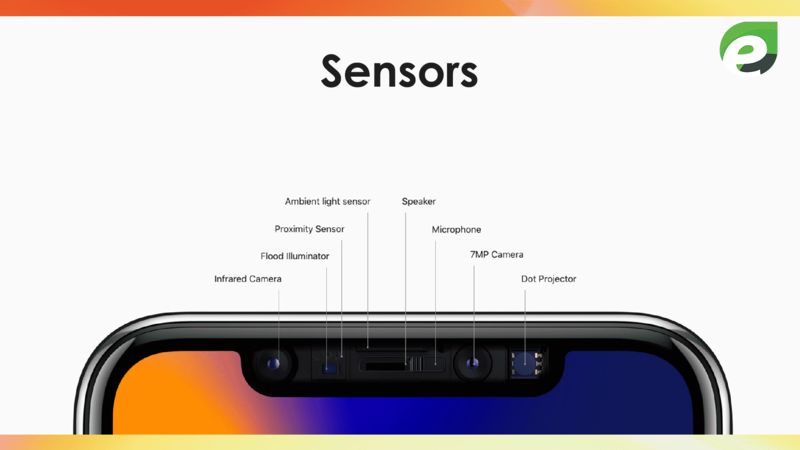 It has Face ID, accelerometer, proximity, infrared camera, flood illuminator, speaker, microphone, compass, and barometer. 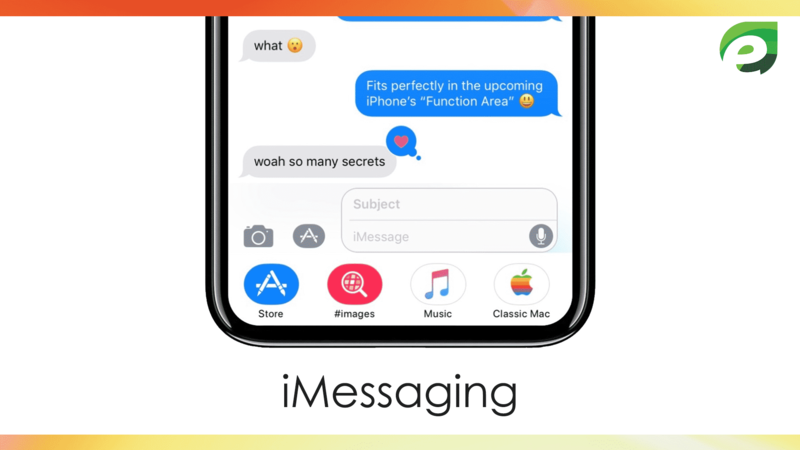 They have ride range of messages applications such as iMessage, SMS, MMS, Email, Push Email. It has 2716 mAh battery. It has fast battery charging: 50% in 30 minutes. iPhone X has audio/video/photo editor and also document editor. Available in Space Gray and Silver color. It has the bigger display but smaller than the Plus Phones. It’s easier to hold than any other iPhone Plus phones. 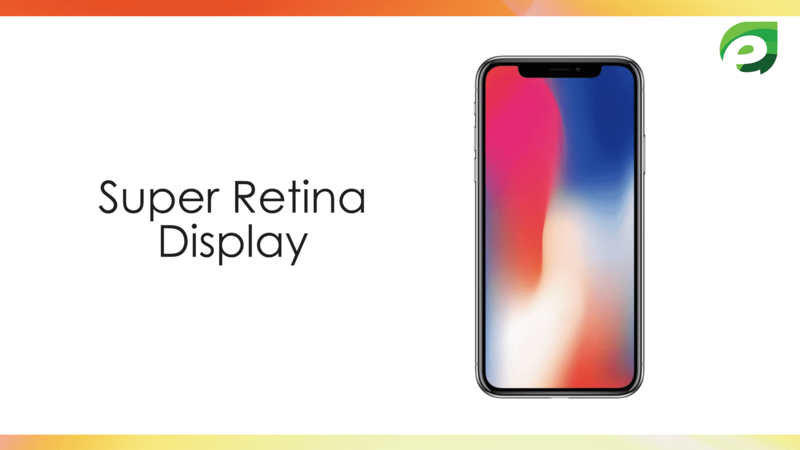 people have a question in their mind that whether they should buy iPhone X or iPhone 8.
iPhone X has greater HD Reina Display than that of iPhone 8 and iPhone 8 Plus it has a Retina Display of 5.8in. ID is more secured than touch ID. 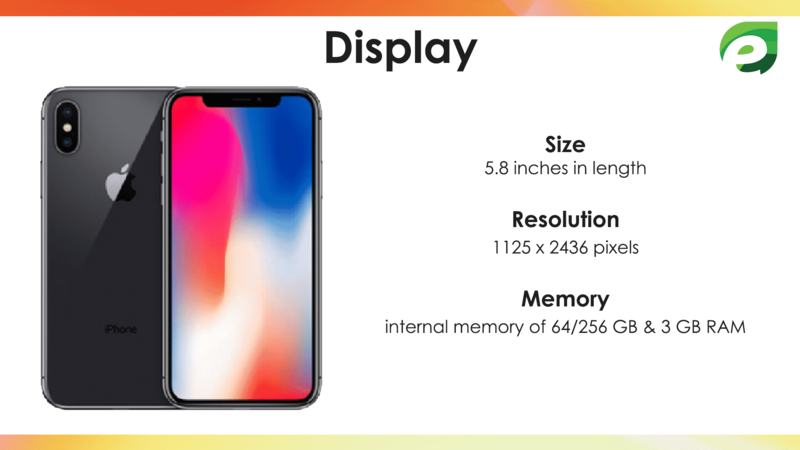 iPhone 8 has a resolution of 1334 x 750 pixels which is less than that of iPhone X.